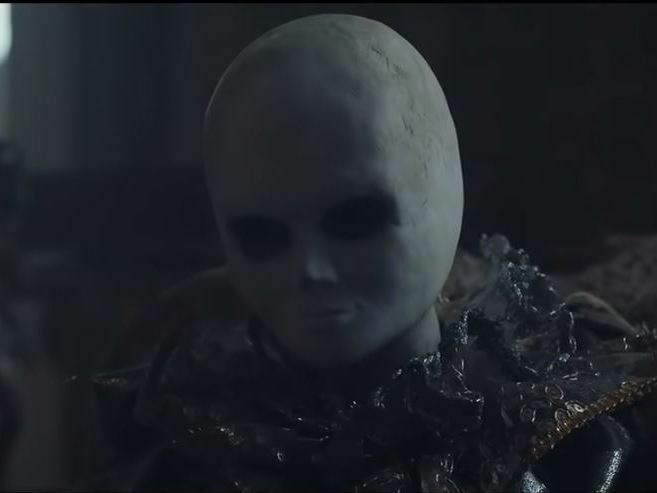 Watchdog Group Finds Spooky Spotify Ad Is Too Scary For Kids, Causes 'Distress' In 60 seconds, the commercial showcases a medley of horror film tropes, including a maniacal doll that presumably kills a group of young people whenever they play a catchy pop song. A British advertising watchdog group ruled on Wednesday that the Spotify horror ad is "likely to cause undue distress to children." Halloween is exactly two weeks away but Spotify launched a campaign to scare people back in June. Unfortunately, for the music-streaming company, their efforts were too frightening. "We acknowledge the ruling from the ASA and regret any distress the ad may have caused the complainant. It was created as a tongue-in-cheek horror parody – intended to be a humorous ad that demonstrated just how catchy some tracks can be. We take our responsibilities as a marketer very seriously and continue to be mindful of the ASA's guidance on the effective and appropriate targeting of advertising campaigns."